Our specialist engineers carry out repairs and servicing upon all makes and ages of organ blowing and humidification equipment across the country. We manufacture and install new machines, supply quality reconditioned equipment, carry out overhauls and relocate equipment. If it is organ blower or humidifier related, we are here to help you. Call us on 01202 679920, or email us at info@watkinsandwatson.co.uk to discuss your requirements, and, for a no obligation quotation. The beginnings of Watkins & Watson can be traced back to before the close of the 19th century. 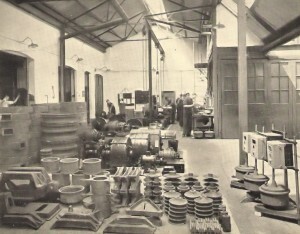 The early 20th century saw significant production from the works at White Lion Street, Islington, with the company involved in many areas of air movement technology. In the early 1970′s production moved from Islington and the industrial, medical and organ blowing divisions separated, with only the latter still retaining its identity. 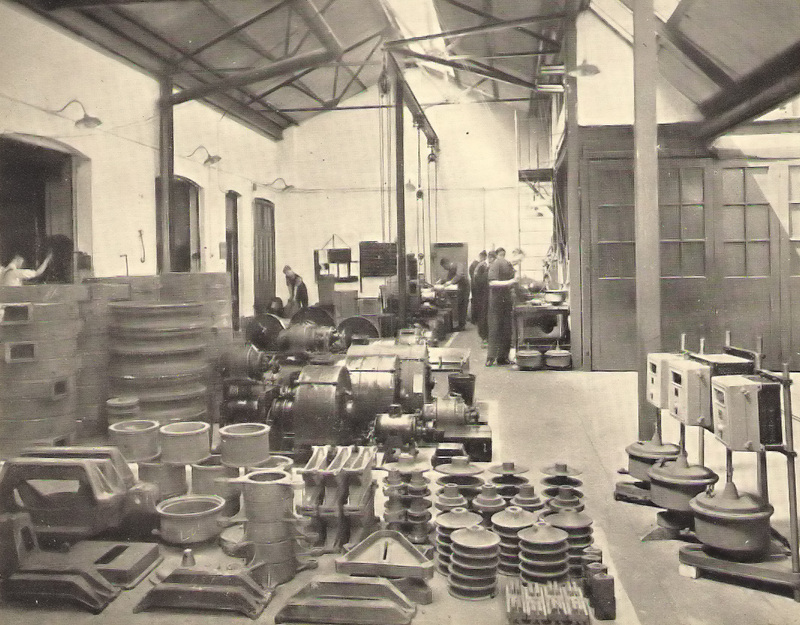 Today, from our Poole based works we are dedicated to maintaining the craft of pipe organ blowing and humidification. Our service engineers operate nationwide on a daily basis maintaining equipment from a variety of manufacturers and of all ages. The current owners, who’s origins are as long term, time served, employees of the company, aim to offer “good old fashioned” customer service, with a “hands on” approach. Something which some may have found wanting in the past. 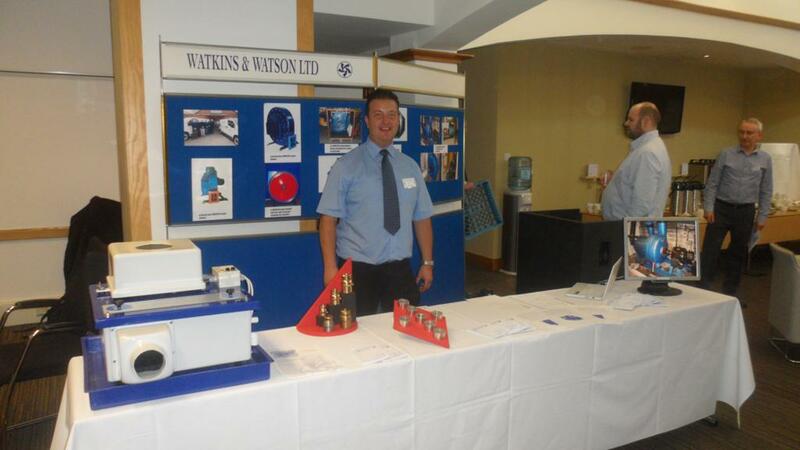 Watkins and Watson Ltd have regularly delivered custom organ blowing and humidification solutions that have helped me meet my customers, sometimes exacting, needs.. I would like to thank you and all of your staff involved with the work here at St Saviours, Eastbourne. The new equipment was installed professionally, and on time. Your engineers were polite, courteous, and professional, to me and the Churchwardens. I was very pleased to see the smart appearance of the blower and motor. It now is a piece of equipment to look after and be proud of, and, I am sure will last for many years to come..